Car alarms, jackhammers, barking dogs, drunken brawls outside your window—ah, the sounds of the city. Urban living comes with challenges, and annoying, loud noise is one of ‘em. But these maps show us which neighborhoods you’ll want to steer clear of in three major U.S. cities if you want a sound night’s sleep. 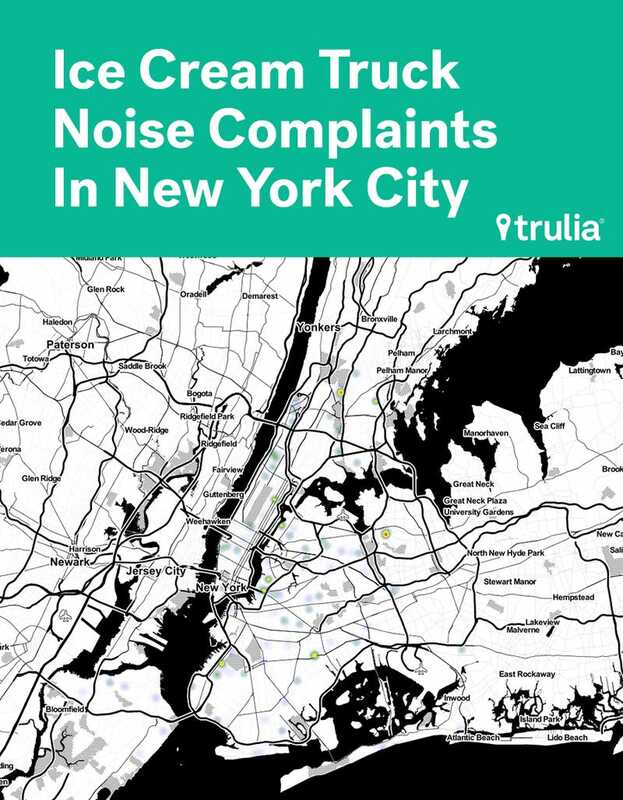 Real estate site Trulia spun up some GIFs that map the highest noise levels in New York, Seattle, and San Francisco. 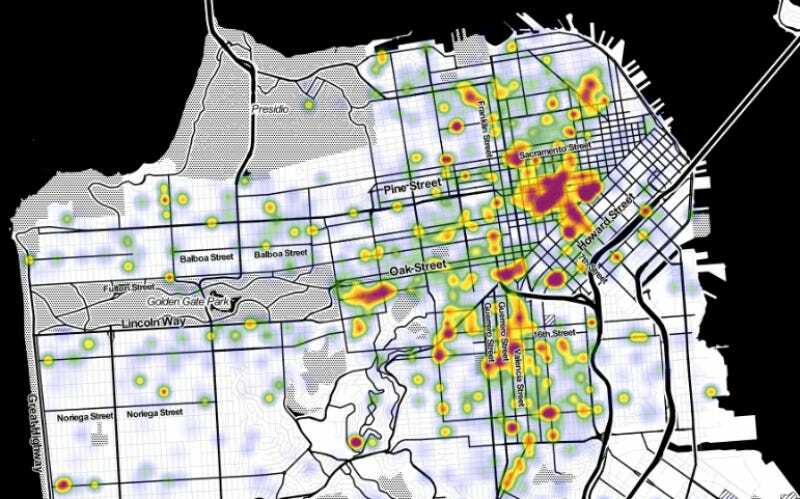 Data scientists used mapping software CartoDB and five years’ worth of noise complaints from each city to create the hotspots and how they evolved over that half a decade. Here’s what they found. Next, the Seattle area. 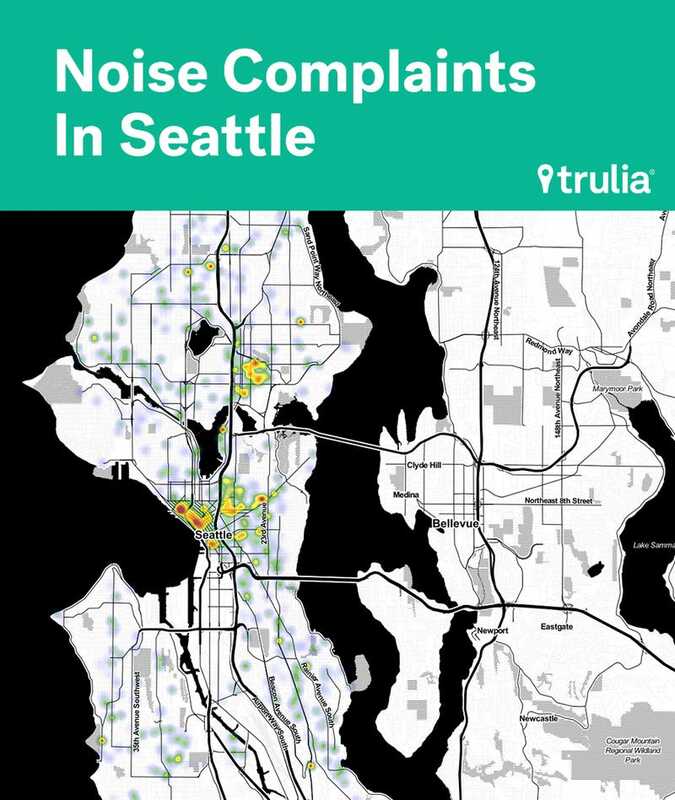 Unsurprisingly, downtown and the University district are two places to avoid if you want to live someplace not earplug necessary. Capitol Hill is pretty rowdy, too. 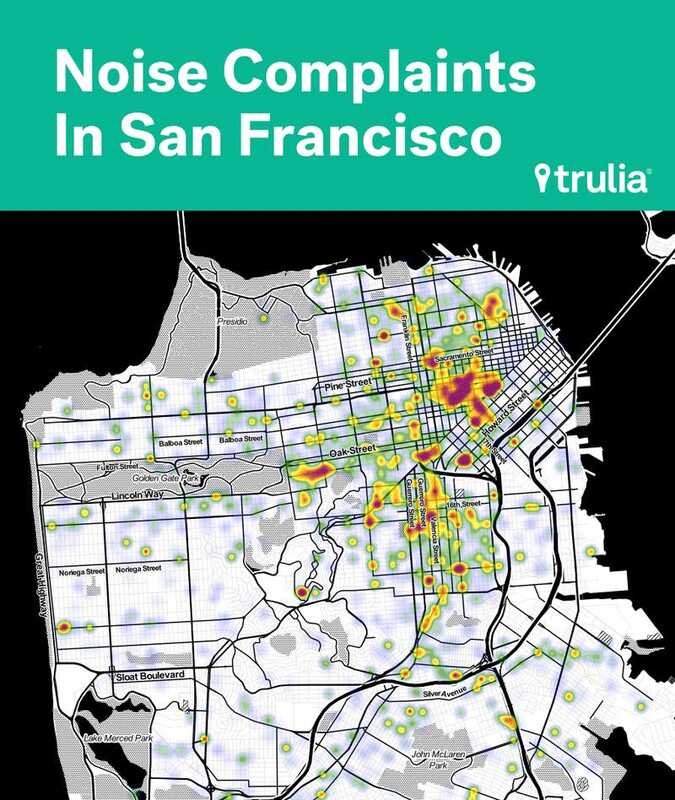 Trulia says this method of data collecting has flaws: “There could be serial noise complainers, the data could be skewed by population, or there could be reporting biases.” But still “Regardless, if there were enough data, wouldn’t it be cool to see what it looked like?” Yup, it is. Cool, but reminds you that cities are an assault on eardrums.